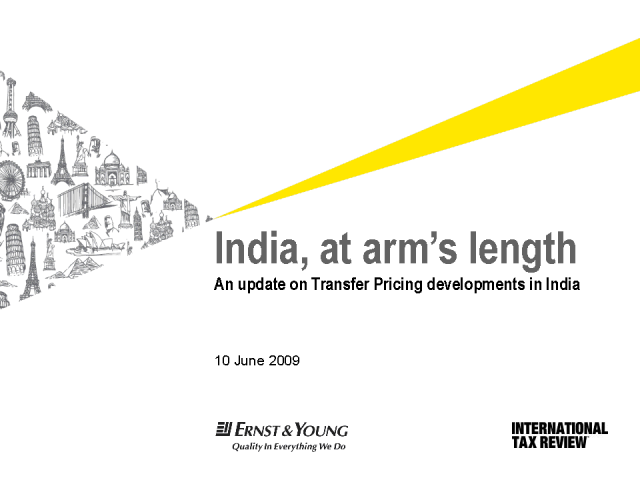 The webcast will cover a range of topical issues, including expected trends and the way forward for managing Transfer Pricing risks in India. Ralph Cunningham, Vijay Iyer and Rajendra Nayak. Presented by: Ralph Cunningham, Vijay Iyer and Rajendra Nayak.